Most people have no idea what the United States represents. 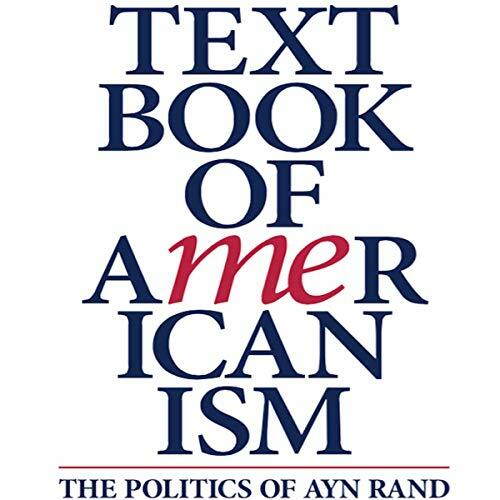 Ayn Rand did grasp America's political essence down to its roots. 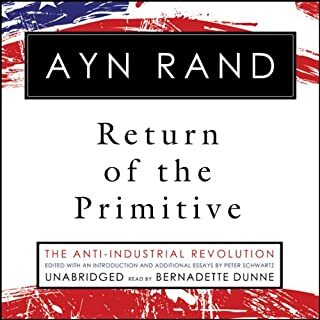 Seventy-two years in the making, this book illuminates why the United States is "the only moral country in the history of the world." 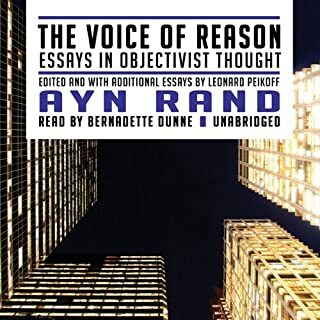 Featuring never-before-published discussions with Ayn Rand, plus work from Leonard Peikoff and the New Intellectuals. 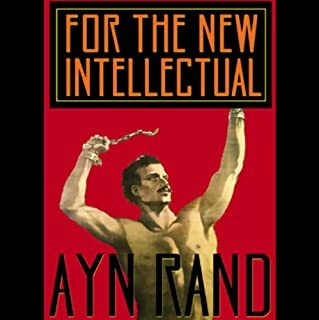 I'd you read only one book this century make sure it's this one. 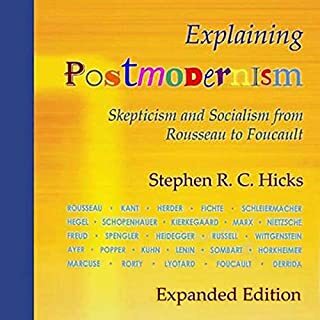 Regardless of your educational level, religious or political views, ethnic background, or your philosophical beliefs this book will speak profoundly to you. It will be part of every gift I give anyone this year, and no doubt I will read it multiple times over the coming decade. 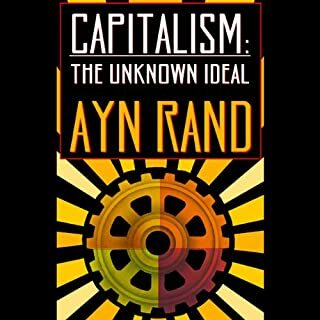 Ayn Rand was already one of the greatest thinkers in history, and this modern take on how her revolutionary views apply to our daily world only further this truth. 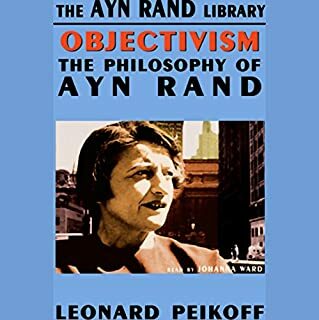 The content, logical thought and enthusiastic reading reinvigorate the purpose of objective government, protection of individual freedom, in a period of return to collectivism and statism. It will challenge many of your unrealized assumptions about why “we” don’t get along. This book had a couple of original insights, but lacked depth for a book this size. This probably would have been better condensed as an essay or a lecture. Many of the ideas can be accessed through the various articles and books that this book sources from.